Fantastic Opportunity for your Office Research and Light Industrial Property Needs. 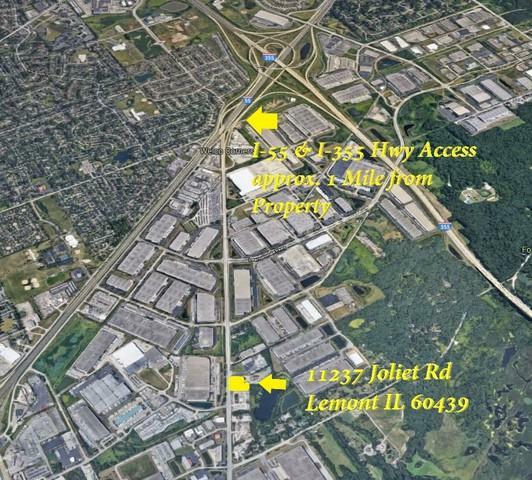 Approximately 1.58 Acres with Access to I-55 & I-355 approximately 1 Mile from Property. 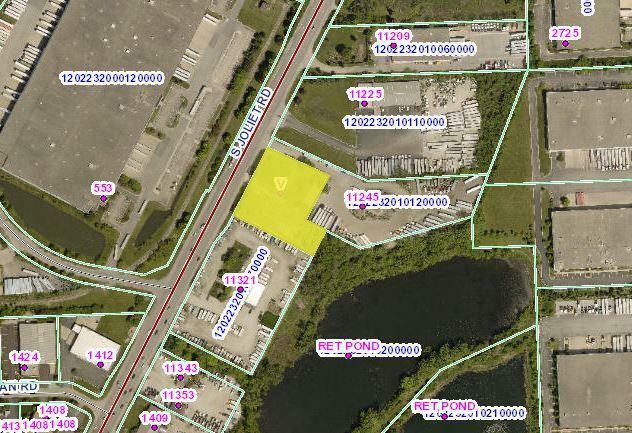 No buildings on this undeveloped parcel. Currently shows as R-1 Zoning with Woodridge due to annexation. 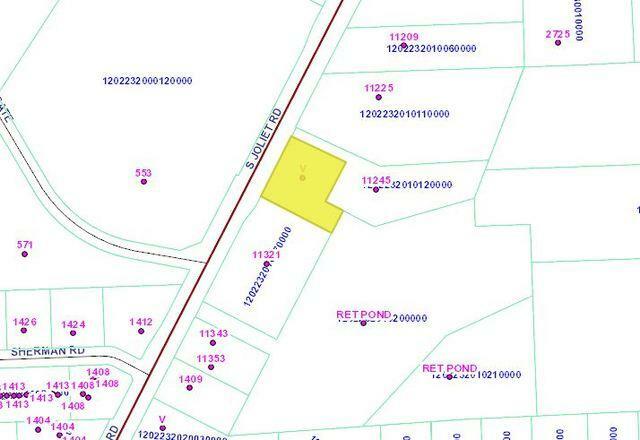 Property will require re-zoning for your needed use. 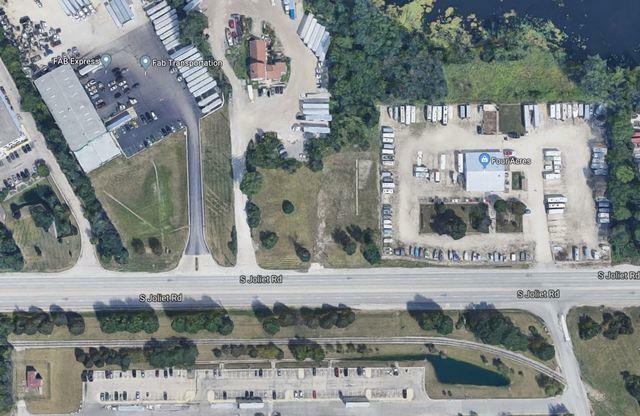 Per Woodridge zoning office, parcel likely to be rezoned ORI (Office Research and Light Industrial).